But let me tell you something, he wasn't always mean. His life was full of battle, it's all he'd ever known. "But be careful" his father said, "don't forget you are my son." Just like his father, he was a warrior from birth. And that was enough for Grievous, until he had a dream one night. A skilled and beautiful swordsman, she was one-of-a-kind. Soon Grievous found her, as all the stars aligned. As they fought side-by-side, they saw success after success. Tragedy reared its ugly head, on the planet of Kalee. And what happened to her body, nobody rightly knows. But any comfort he could find, was very, very brief. Even when the war was over, he stuck to what he'd always known. They gave him an army, and made him a more dangerous man. 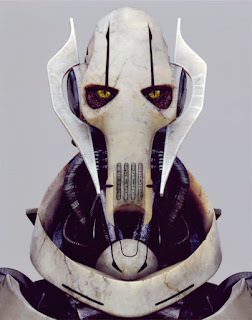 Grievous soon found he was feeling sad again. To seek solace on his planet, away from fighting and the strife. He simply knew too much, and so a plan they did conceive. That would detonate most surely, at the conclusion of his trip. And for his broken and bruised body, they would find a cure. And for his mind, these sneaky men, they knew just what to do. And that clever banking clan, they blamed the Jedi. But the freshly made general, was needed for the Clan to survive. It would appear that they made him, just a little bit too short. We did it (well okay, Disney did it). After 10 years without a Star Wars movie, we finally got to see the adventures of the Skywalker family unfold onscreen again. It felt good. And knowing that more movies are on the way feels even better. If you know me, or have read my blog, then you likely know that I love all things Star Wars. I'm one of the prequels staunchest defenders and was beyond myself with excitement as this latest Star Wars transitioned from "wildest dream" to "reality." While the movie has only been in theaters for about a week, I've already seen it 5 times and plan to watch it again when I can. When I tell people that I've seen it five times (though still minor in comparison to some), many people remark, "Wow, five times? You must really like it?" 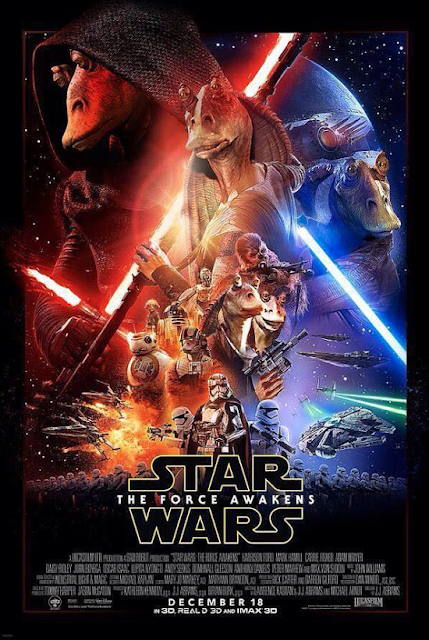 First and foremost, the thing that disappointed me the most about The Force Awakens was the plot. Can anyone deny that it was almost identical to Episode IV? In both cases our main character lives on a desert planet. We don’t know who their parents are and they are more-or-less alone (especially after Uncle Owen and Aunt Beru die for Luke). While on the planet they encounter a droid who is carrying information essential to the future success of the Resistance/Rebellion (both of which seem to be small insurgents fighting against a much stronger Empire/The First Order). 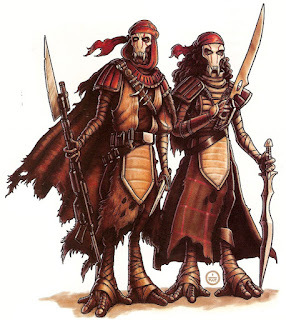 Upon understanding what the droid is carrying, both of our protagonists embark on a journey to return the important information to the underdog Resistance/Rebellion. To help them along their journey, our main characters encounter a wise, old mentor who can help guide and teach them. In both stories, the good guys learn that the bad guys are in possession of a giant super weapon capable of destroying planets (or even entire systems). While returning the droid, Rey/Luke encounter the force on some level (here is where the two plots start to subtly diverge). 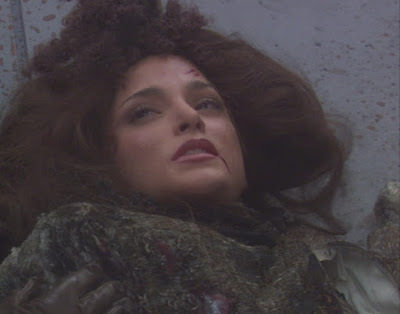 Luke accepts the force immediately and sees his mentor die near the start of his adventure. 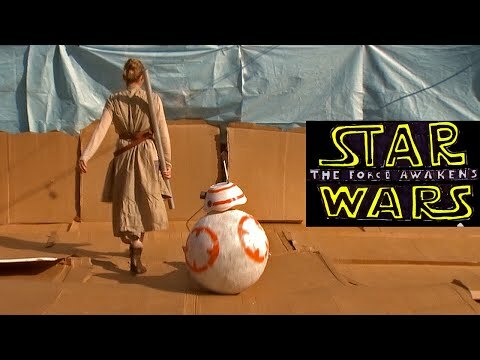 Rey is hesitant to accept the force and tries to flee from it. Luke finds the rebels while Rey is captured by the First Order. Despite Rey not being at the Resistance base, the two groups come to the same conclusion, that they need to blow up the Deathstar/Starkiller Base. Luckily for them, both bases have a weak point, the thermal exhaust vent/thermal oscillator. Luke heads into battle in episode IV while Finn and Han go to rescue Rey. Luke uses the force to ensure the destruction of the Death Star while Rey witnesses the death of her version of Obi Wan and uses the force to almost destroy Kylo Ren (more on this later). Meanwhile, Poe Dameron is able to get inside the thermal oscillator and destroy Starkiller Base. 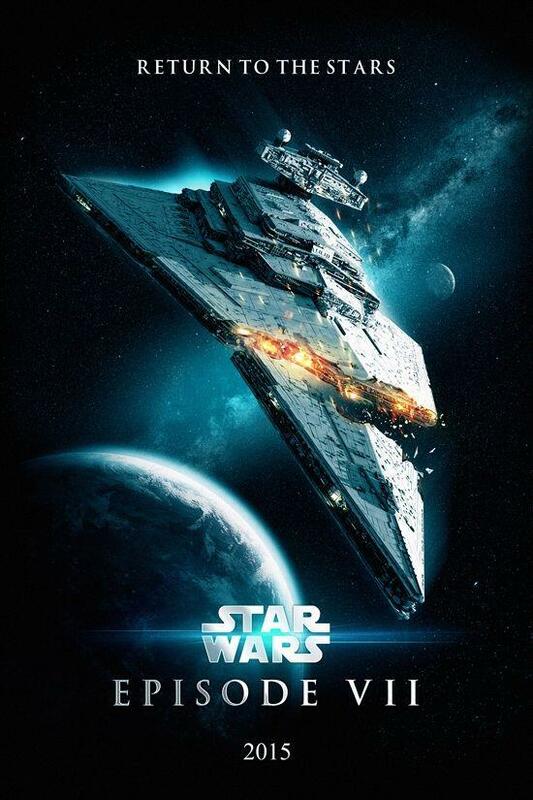 The Deathstar/Starkiller Base explodes and the bad guys suffer a terrible defeat. With few exceptions, these plots are identical. Considering there were plenty of old (now defunct) Star Wars novels that they could have pulled from that weren’t carbon copies of the same old "let's-blow-up-the-Deathstar" story, I’m sad that they couldn’t come up with anything better. Furthermore, another problem with the plot is that context is literally nonexistent. From the movie I know nothing about the new Republic or their relationship with the First Order or the Resistance (outside of a brief mention in the opening crawl). This problem is only made worse when Starkiller Base destroys “the Senate.” I have no idea what to feel because I don’t understand those planets importance to the Galactic political landscape. In Episode IV when Tarkin blows up Alderaan, we quickly come to understand that this planet is both Leia's home and a peaceful civilization. When the planet is destroyed, we feel a sense of her loss. Then we feel it again when Obi Wan clutches his heart and says: "I felt a great disturbance in the Force, as if millions of voices cried out in terror, and were suddenly silenced." In comparison, the Force Awakens shows us a group of... senators? Screaming before their imminent destruction. We don't get to meet anyone expressly from the Republic, and there are no insights on the long-term ramifications of its destruction (both politically or emotionally). Books and future movies will hopefully cover this, but that's no excuse for leaving it out of the movie in the first place. At the end of Episode VII I am left wondering: Where’s the Republic’s army? Do they have one? Or is it just the Resistance? How could the First Order have built this super weapon without anyone noticing? Who's really in control, the First Order or the Republic? It's a shame because Rey, a scavenger from a backwater planet, would have no idea what was going on in the galaxy, yet no one ever explains anything to her. She could have been our conduit to understand the current Star Wars universe. 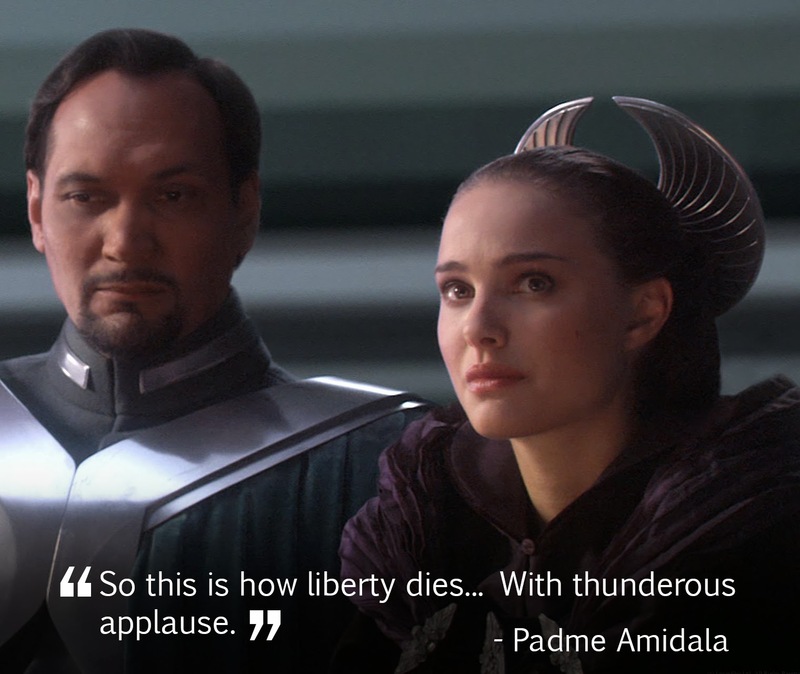 I mean, would she even know that a republic exists? Probably not. I understand they didn't want politics like the Prequels, but c'mon! How long has Luke been missing? 10 years? 10 months? The length of time he’s been absent makes a huge difference in what we can infer about the importance of finding him. How old was Kylo when he abandoned Luke’s teachings? I hope these questions will be answered in the next movie. Who is Lor San Tekka (Max Von Sydow's character)? Since he dies in the opening scene of the movie, we know very little about him. Why did he have Luke’s map? Why was he on Jakku? If Stormtroopers are taken at birth and brainwashed, why did Finn rebel against his "programming?" He isn't willing to kill for the First Order, but had no issue killing many other troopers (likely his friends) who were in the First Order. What makes Finn so different? Next I'd like to talk about the "convenience" factor. I'm all for Star Wars movies using convenient plot devices to keep things moving along, but I feel like I should also point out some of the absurdity associated with said plot devices. For example, R2-D2 waking up just when they needed the rest of the map. Maybe R2 was somehow connected to Rey, but even so, it’s awfully convenient. Or how about Han and Chewie almost instantly finding the Falcon after it flew away from Jakku? The First Order was literally chasing the Falcon at Jakku, and yet somehow Han and Chewie were able to find it faster? Even the Rathtars instantly eating everyone, except for Finn seems a little convenient (I know, I know... it's a movie. I should expect nothing less). Furthermore, Episode VII had a lot of curious inclusions that made little sense. Look at the battle at Maz Kanata's watering hole. Finn, Han and Chewie were all fighting together and it was great. 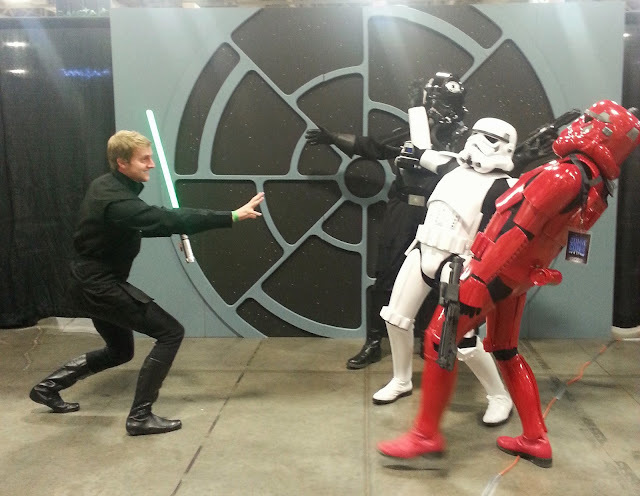 And then there was one random storm trooper with a lightsaber-like weapon? Was this one stormtrooper expecting someone to be carrying anything other than a blaster? His weapon makes little-to-no sense if he is invading a planet (which is what is happening in this scene). And then what was the point of having Han, Finn and Chewie getting captured only to have the Resistance show up and miraculously kill their captors almost immediately? Why not just, I don’t know, not have them get captured? Moving on, I have to ask, Leia and Chewie are friends right? So when Chewie returns from Starkiller base and Han does not (spoiler! ), wouldn’t it make sense for, I don’t know, the two of them to console one another? Chewie lost his best friend. Leia lost her husband. Rey lost... Some guy she met earlier that day? But no... Leia goes and gives Rey a big long hug. Is this of significance? Maybe, but ultimately, it felt off. Even if they wanted to foreshadow something in the future, it felt disingenuous. It seemed like Leia wasn't mourning Han at all (and that makes me sad). Also, again with Leia, why is it that only Rey and Chewie leave to find Luke? Who was the Resistance planning on sending to find Luke before Rey showed up? Leia clearly missed Luke, but nah, let’s just send these two. My final (major) qualm with the movie was Rey. I love that Star Wars has a strong female lead (even if they did rub it in our face a little too much), but I didn't love how strong in the force they made her. She received no training (that we know of) and yet could pull a lightsaber out of the snow that’s at least 15 meters away? She could manipulate people with just her voice, through the force (how would she even know that's a thing people do?). And she can defeat Kylo Ren, a TRAINED force user, in lightsaber combat? Sure, you could argue that Kylo Ren was weakened and Rey was skilled with a quarterstaff so she wasn’t completely unprepared... But even so, with zero training Rey is pulling off stuff that took Luke two movies and loads of training to accomplish. Is she just naturally that much stronger than everyone? I don’t like it. Finn is quite the coward. This gives him opportunity to grow, but for the most part I didn’t like this aspect of his character or his constant over-the-top excitement. At times, he seemed almost incompetent. Captain Phasma seemed like a major character. Her costume was awesome. Her screen time? Not so much. Conversely, Simon Pegg's character Unkar Plutt, had more lines and almost more impact in the movie. Kylo Ren was incredibly menacing until he removed his mask. I didn’t particularly like how immature he seemed near the end of the film. But this gives Kylo room to grow and I do like that. I’m all for the nostalgic references to the older movies, but it was too much. I don't need to be reminded of the original trilogy every minute of the movie. You're still here? Even after all of my ranting? I'm impressed. 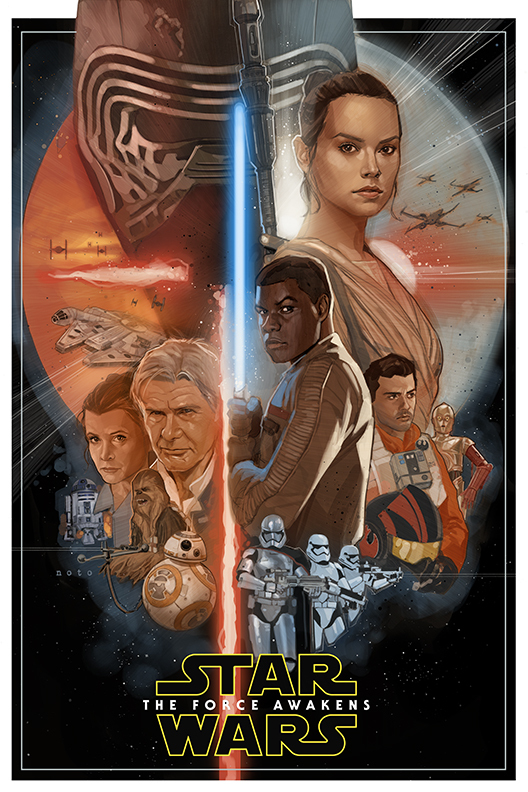 The truth is, for all my doubts and issues with the new movie, there was more in the new Star Wars movie that wowed and amazed me than disappointed me. 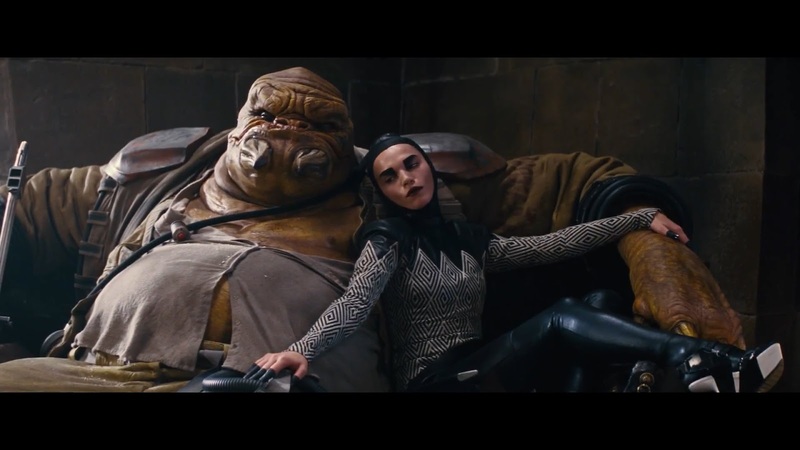 The Force Awakens brought us several new characters that far exceeded my expectations. Let's start with Rey. I just finished telling you how much I didn't like her character, but actually, I loved her character! 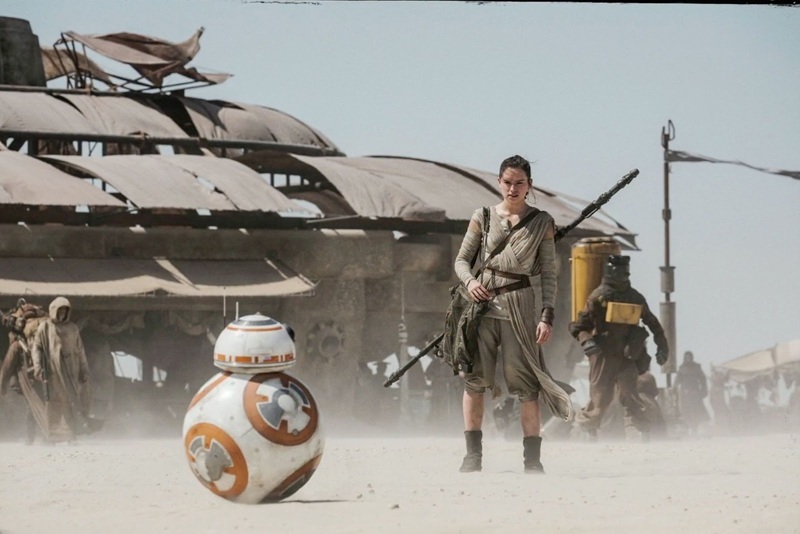 Star Wars has needed a strong female lead like Rey for a very long time and Daisy Ridley nails the performance. Rey is strong, self-sufficient, smart and does not need to be saved. I can't wait to learn more about her journey to become a powerful Jedi. Finn is another great character. Though I wish he was more subdued, I'm excited to see him grow in the coming movies. While it was only implied, there seems to be a developing relationship between Finn and Rey and I think that's awesome. Kudos to Abrams for pushing the boundaries on Star Wars. Hopefully the universe only gets more diverse with time. And don't even get me started on Poe Dameron. His character is immensely fun to watch with everything from quick-witted one-liners to jaw-dropping space theatrics. I heard a rumor that Poe was originally scripted to die early on in the film... I am so glad that was not the case. Additionally, all of the original actors did great service to their characters. At each showing I attended, Han Solo was met with roars of approval when he first appeared on screen. Despite his age, Harrison Ford did an excellent job portraying our favorite smuggler until his untimely demise. Leia and Chewie were no exception, and Luke... Well, Luke left me speechless. Not to cheat the bad guys, Kylo Ren, General Hux and Supreme Leader Snoke all gave great performances. Adam Driver did an excellent job of showing Kylo's struggle between light and dark. Domhnall Gleeson's portrayal of Hux was also on point. 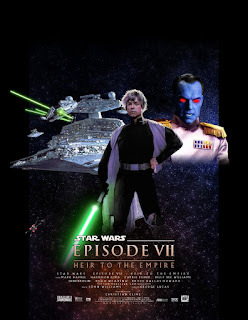 It evoked a younger Tarkin with more vigor and just as much venom. Hux's speech both scared and impressed me. I should also mention how much I enjoyed the addition of new force powers, like Kylo's ability to hold a person (or a blaster bolt) in place or pull information directly from someone's mind. 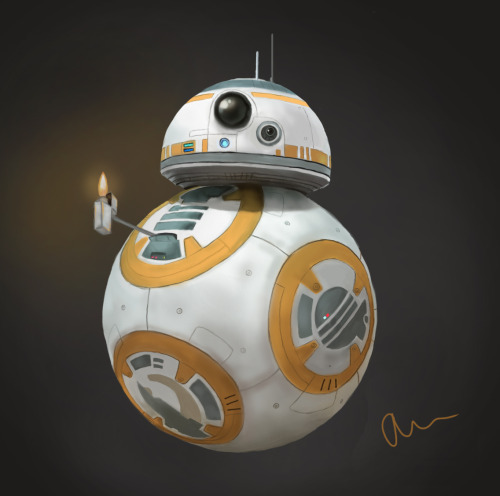 The real star of Episode VII, however, had to be BB-8. Not only was he more fun to watch than R2 ever was (no disrespect), but he brought a level of emotion hereto not seen in droids. I can't praise BB-8 enough. How long until I can buy a BB-8 theme lighter? I need to know. Outside of the characters (which I would argue was the best part of The Force Awakens), Episode VII got a lot of things right. The sound was amazing all across the board. John Williams did not disappoint, and the sound effects (like the Falcon's laser cannon) were very satisfying. And Chewie's bowcaster was doing some serious work this movie. Visually speaking, the movie was great. The CGI was great and the practical effects were great. 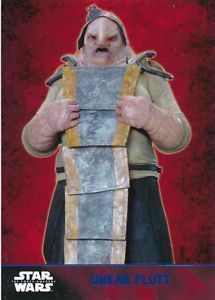 Here's hoping Star Wars wins another award for its costume design, because the aliens at Maz Kanata's place looked incredible. I hope that, if nothing else, this article illustrates why some people might have been disappointed by the films. I know that it might seem like I didn't like the movie. I mean, my list of the bad is longer than my list of the good. But don't let that deceive you, I do like this movie. At least, I like it now. After my first viewing of the film, I was left with nothing but doubts, failing to see what the movies did right. 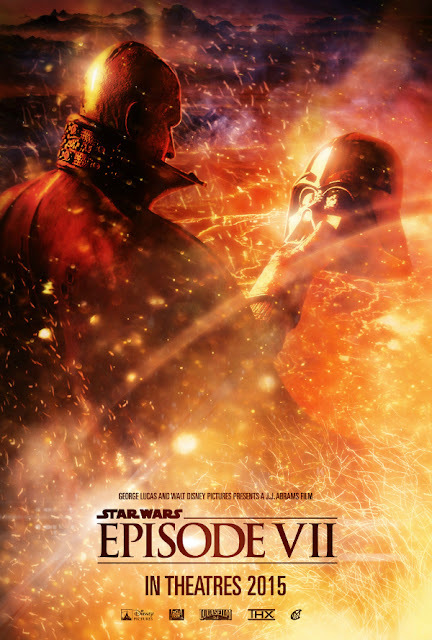 After my third and fourth viewings however, I came to realize that Episode VII is indeed Star Wars. My initially confused thumbs invariably turned upward. What the movie might be lacking now only leaves room for a grander story to develop in the future. In the end, if you were to ask me "Wow, you've seen Episode VII five times? You must really like it?" I would reply, yes. Yes I do like it. Bonus: A post on theories for the the next movies is coming soon... Just kidding. It feels like everyone is doing a theories post, so I'm going to hold off. There are a lot of people in this world, and a great many of them are experts at illustration and design. This becomes very obvious when you look at the many, many different versions of fan-made posters that exist for Star Wars' latest installment (1-month away hype!). Drawn by Phil Noto (an award winning Marvel comics artist). And of course, my personal favorite. As you should know, Star Wars Episode 7: The Force Awakens is coming out this December 17. That's just 37 days away! That leaves us with about 5 weeks before the new movie is upon us. In other words, now is definitely the time to start preparing. If you haven't already, you should start by checking out the latest trailer that came out a few weeks ago. Man it's amazing. Gives me shivers every time I watch it (and I've watched it a lot). Tickets went on pre-sale recently as well and they've already smashed pretty much every ticket sale record ever. In other words, get hyped. This is gonna be good. At any rate, now let's go on to the meat of this post... How should you be preparing for the next Star Wars? Well, don't you worry. I've got you covered. Depending on your level of interest in Star Wars, I've prepared several activities you can engage in to make sure Episode 7 is as absolutely enjoyable as it can be. If you have seen all six movies but are more of a movie fan than a Star Wars fan, there isn't a lot of preparation for you. That being said, you could probably use a refresher on the movies, especially the original trilogy. While Disney has done an marvelous job at keeping the story a mystery, we know that it takes place roughly 30-years after the end of Episode 6. As such, at bare minimum you need to do, is watch Episode 6 before December 17. Even better, you should watch all three of the original films or the entire 6 part saga. We have 5 weeks before the movies come out, so if you watch one movie a week, you can easily finish the original trilogy with some time to spare. If you want to watch the entire epic, the standard 1 - 6 order should work fine for you, though if you want to spruce up your viewing experience, consider the Machete Order or the Ernst Rister Order. If you haven't seen ANY of the Star Wars movies then shame on you! That's terrible. But it's not too late. You can be reclaimed. Since you know nothing of the story or the legacy of the Skywalkers, you simply must watch all six movies in preparation. That being said, don't watch the movies in the 1 - 6 order (the Chronological order). For the ideal viewing experience, watch the movies in the Ernst Rister order (4 -> 5 -> 1 -> 2 -> 3 -> 6). Click here for more information. Since we only have 5 weeks left to prepare, you're going to have to watch one movie every six days in order to finish on time. While I'm still ashamed that you haven't seen any of the films yet, I envy the fact that you can watch them fresh eyes. Enjoy it! You've seen all the Star Wars more than once. You know quotes and famous scenes. Star Wars isn't just a movie, it's a part of your childhood. As such, you should take some extra care to prepare for the movie. You can start now by re-watching the six movies in any order or at any pace you wish. On top of the movies, however, you should consider doing some reading. 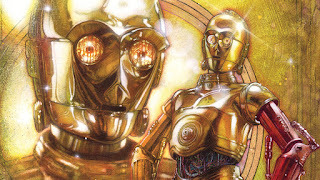 While most of the expanded universe is now defunct, there has recently been a resurgence of new literature to soak your mind with. One in particular was written as a precursor to episode 7. While it doesn't contain much in the way of movie spoilers, it does provide a good introduction to the current state of the Star Wars galaxy where the movie takes place. 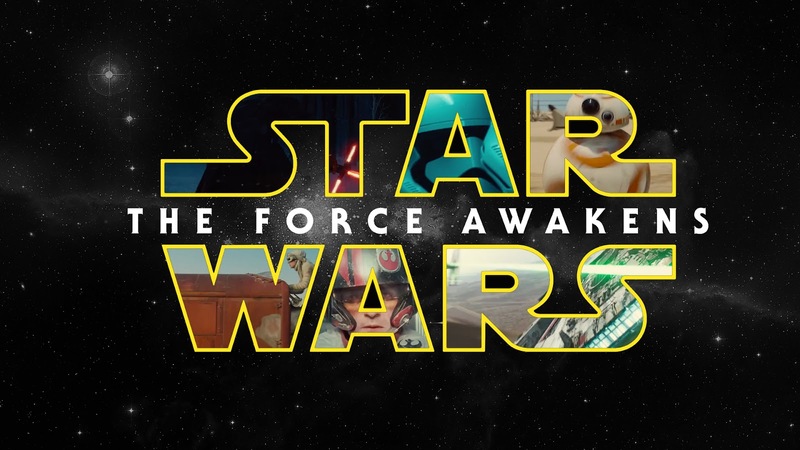 The book is called "Aftermath: Star Wars: Journey to Star Wars: The Force Awakens." I know the name is long, but the book isn't. You can easily finish it within 5 weeks. The book does a good job of providing some insight into what the Star Wars universe is like post-Episode 6. 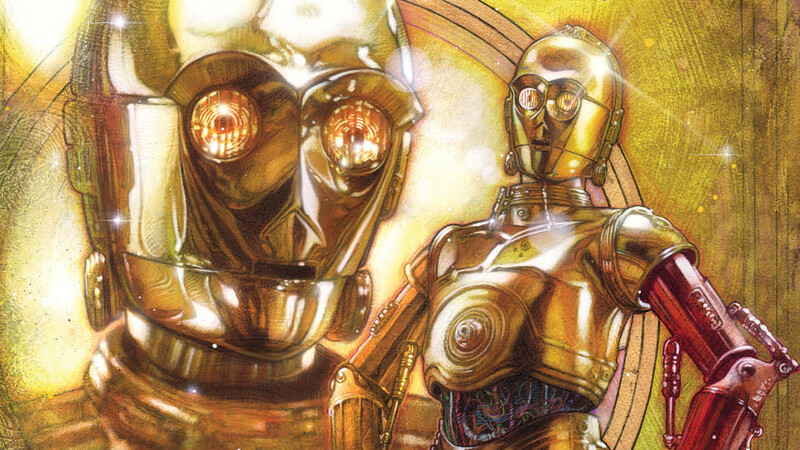 This last section is for the die-hard of the die-hard Star Wars nerds. Your love of Star Wars has become a part of who you are in ways that aren't wholly healthy. 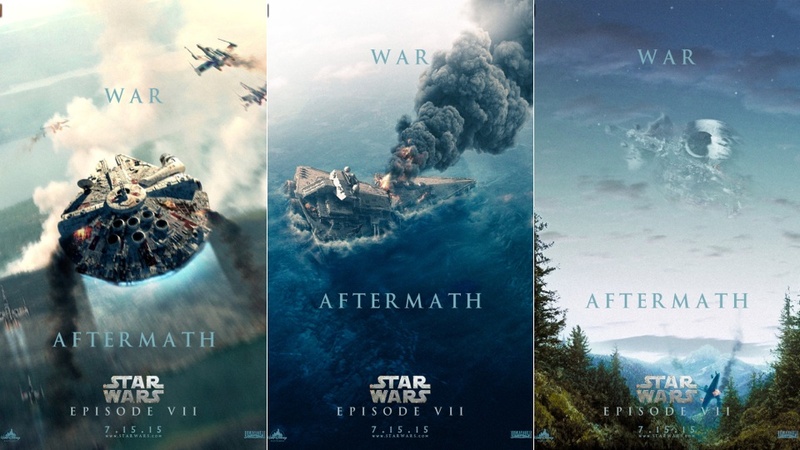 Either way, if you care about Star Wars this much then it's probably impossible to over-prepare for the movies. So go hog-wild. Watch all the movies a few times over (I'm on my third round). Watch the Clone Wars or Star Wars Rebels on Netflix. Read Aftermath and any of the other books released (here's a list of the current cannon/timeline). Read up on Wookiepedia (the Star Wars wikia) and definitely, definitely read all of the Star Wars news you can get your hands on. Just remember, anything you read online that isn't straight from Disney or StarWars.com is probably false. Oh, and last of all... Get a costume. Make opening night a memory you'll have for the rest of your life. Go all out and I'm confident you won't regret it. Here and here are some good places to get started on costume searching. Being a Star Wars fan is easy. The only real prerequisite is that you need to have at least seen the movies and then be willing to call yourself a fan. That's it. But let's be honest, not all Star Wars fans are created equal. That one guy you know who can't tell the difference between R2-D2 and a white trash can probably isn't much of a Star Wars fan. This article series is meant to help any Star Wars fan not just improve their nerd cred, but also take their love of the universe to the next level. My third tip for bettering the Star Wars nerd inside yourself is... Attend a "con." There are many conventions that take place all throughout the year and in nearly every major city throughout the US. I can't speak for other countries, but I suspect even internationally it wouldn't be hard to find a "Comic Con" or otherwise nerdy gathering place near you. Without fail, these conventions will almost always include Star Wars in some way. No matter what level of Star Wars fan you are, checking out that one Star Wars booth or getting a Selfie with that one dude dressed in the sweet Vader costume is sure to bolster your love of the six-part epic (soon to be seven!). 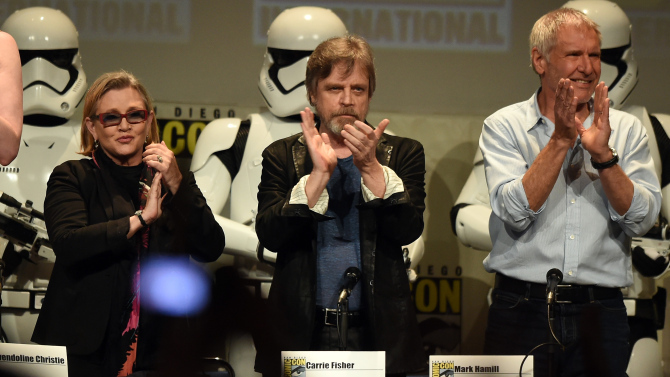 What's even better, you could always attend Star Wars Celebration. 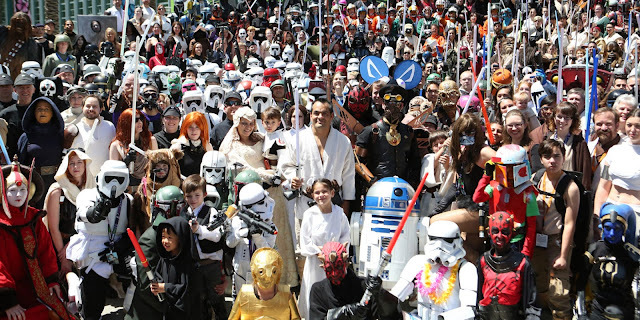 Wikipedia contains a nice list of all of the major comic cons that happen all across the globe. Take a look and see what conventions take place near you: The List.